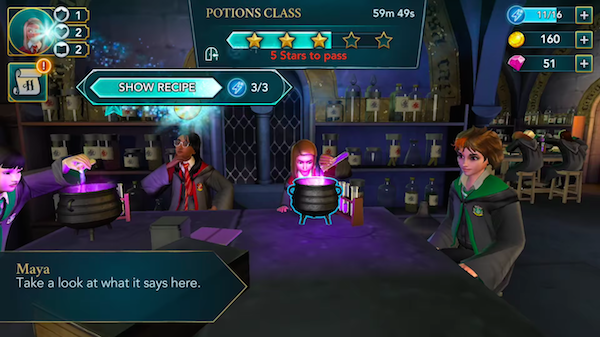 Jam City, the game developer behind ‘Harry Potter: Hogwarts Mystery’, has released the teaser trailer for the free-to-play mobile RPG slated for release in Spring 2018. 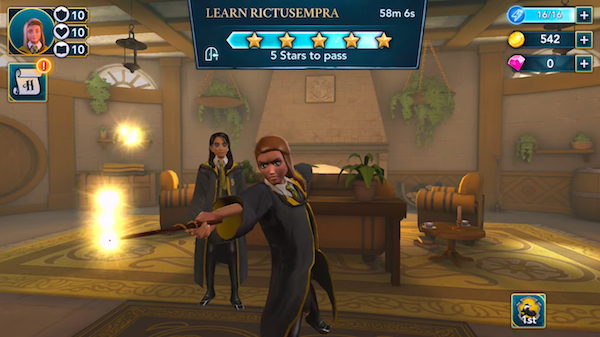 ‘Harry Potter: Hogwarts Mystery’ is being touted as the first game in which players can form their own characters and experience life as a student in the magical school ‘Hogwarts’. The trailer gives fans a first peek at the interface, characters, features and more. It will be available for both iOS and Android. 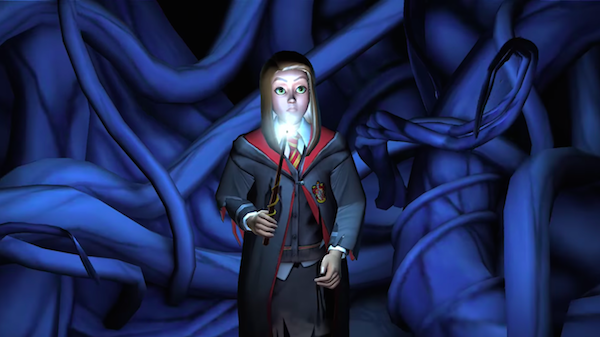 Pre-registration for the game has opened on www.harrypotterhogwartsmystery.com so you can receive updates on its release. 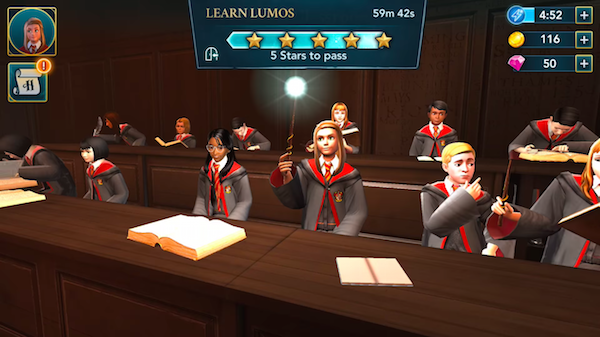 Potterheads, are you excited for this mobile game?